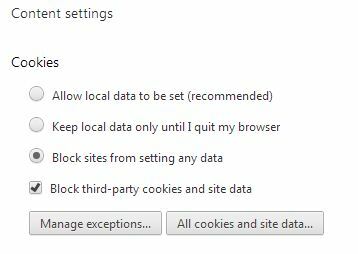 With these settings in Chrome, everything works fine. But with these settings, I cannot login. And with the above settings, clicking these login buttons also do nothing, no effect, no response. Is this how Stack Exchange login is designed? Yes, StackExchange stores a cookie with a session id on your computer. 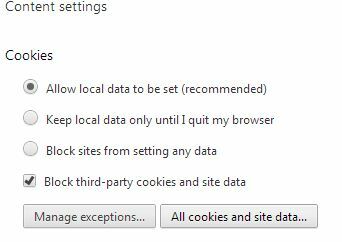 When you will disable cookies in browser settings, system will not response.